Come learn or review the history and basic teachings of the Unity Movement.  We will also explore how Unity North Spiritual Center came to be, how it is organized and runs, and who makes it all go ’round. 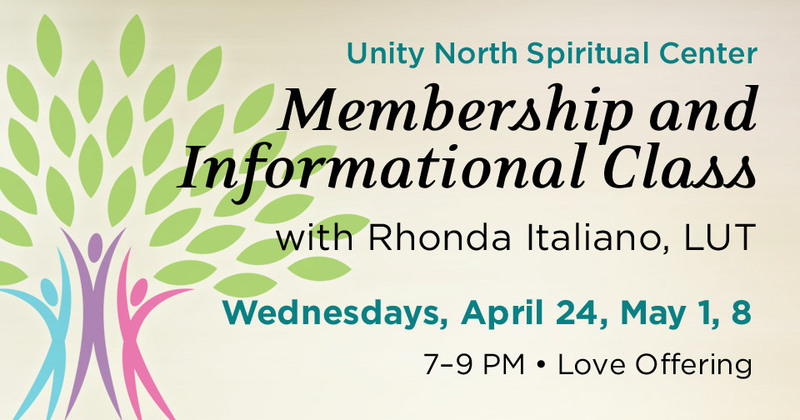 You may choose to join as a formal member of our community when the class is completed. Membership is required in order to vote on major issues presented at the annual meeting and also to serve on the Board of Trustees. Rhonda Italiano has been a Licensed Unity Teacher (LUT) since 2005. She served as co-Spiritual Director at Unity North from 2015 to 2018. In addition to her work at Unity North, Rhonda teaches full-time at North Hennepin Community College in Brooklyn Park.